Cala's sandwiches are the perfect comfort food. From Pulled Pork to Prime Rib or the new Eggplant Parmesan, there is something to satisfy every craving. 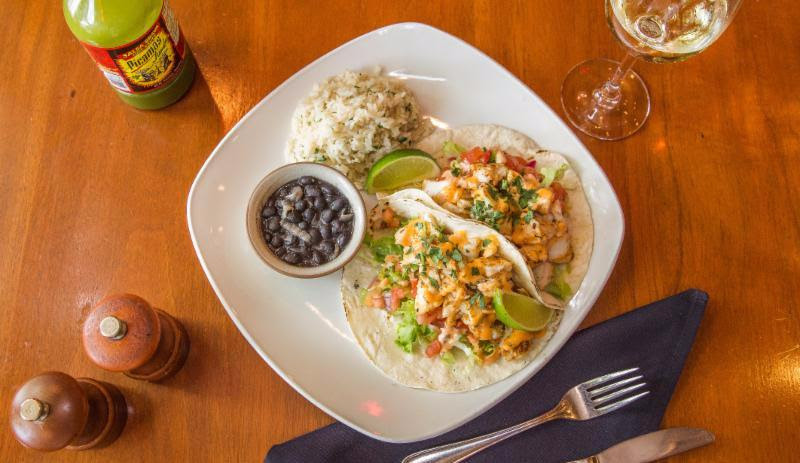 Also included on the Cala's sandwich menu are three delicious tacos: Haddock (pictured), Tuna and the Mexican Street. *Offer valid at Cala's Restaurant only through 1/31/17, Dine in only, cannot be combined with other offers.